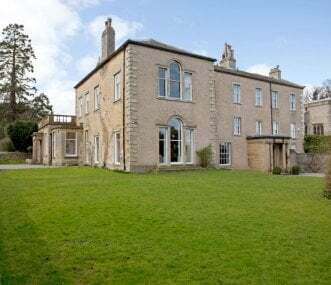 Situated between the beautiful Yorkshire Dales and the stunning North Yorkshire Moors, High Grange is an ideal meeting place for family and friends. Sleeps 2 to 30. Not suited to young, noisy parties. 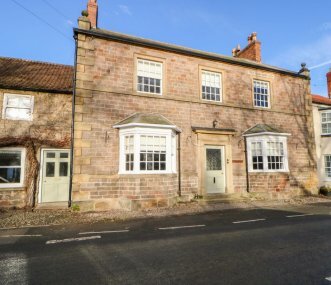 Grade II listed property comprising of a 4brm farmhouse and attached 3brm stable block, private and enclosed in the heart of Masham. Sleeps up to 14 in 7brms / 5bthrms . Mid-week spa and golf breaks. 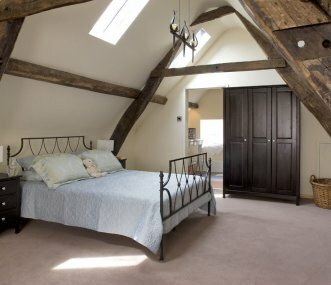 Luxury, grade II listed townhouse sleeping 14 with hot tub, sauna, games room, gym. Great location between the Yorkshire Dales and North York Moors, perfect for cycling, walking and special occasions. Farm Adventure is the outdoor events venue, presenting farm-styled team building activity packages, with accommodation sleeping from 8 - 40 people! 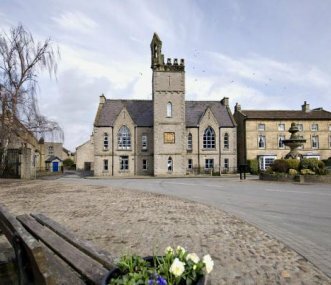 Yorkshire Dales House, Middleham, a large holiday house in a small town in the Yorkshire Dales, could be the perfect venue for you. Middleham House is a charming 18th century Georgian manor set in 3 acres of private walled garden and situated in the heart of picturesque Middleham. 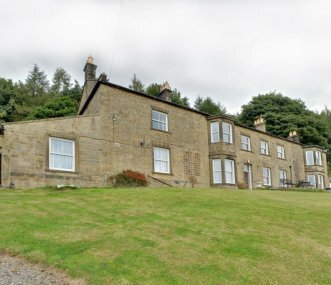 Situated in beautiful, secluded valley on the edge of the North Yorkshire Moors. This comfortable converted linen Mill is the ideal solution for a value for money stay. 10 min walk to pubs and shops. Luxury exclusive use property, transformed from a 19th century dairy farm to a unique hospitality location, set in the picturesque North Yorkshire Moors National Park. Catered. A large site with Scandinavian log cabins set in the grounds. Central meeting rooms, kitchen and facilities make this perfect for celebrations, conferences and gatherings. Sleeps up to 84. Set at the head of the stunning Nidderdale valley, this bunkhouse takes every advantage of the long views over this designated Area of Outstanding Natural Beauty, one of only 5 in the UK. Sleeps 20.